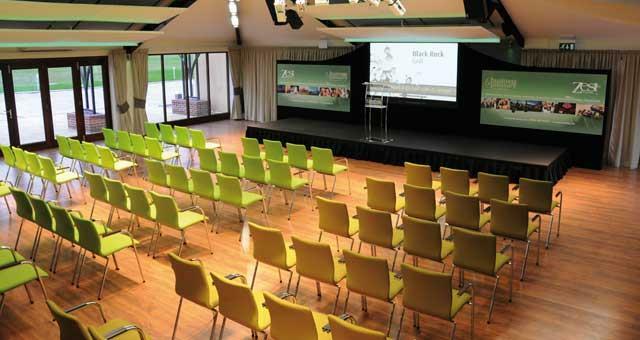 Zest Rooms Business and Pleasure0845 437 9896work Meeting RoomPotters' new multi-million pound hospitality suite with first class facilities has been purpose built to cater for all your corporate hospitality needs. 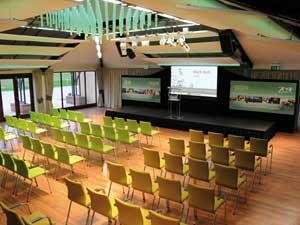 Room hire rates are available for 2-4 hours for half days or for 5-10 hours for full days. Catering can offer an extensive choice of cold finger buffet, BBQ or hog roast, hot & cold fork buffet, two or three course sit down meal.